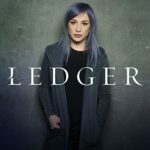 I was thinking that Jen Ledger would have such a monumental struggle meeting expectation for her new album, being overshadowed by her part in Skillet. Aside from her precision and skill at the drums, she had the opportunity to shine on backing and lead vocals. All of which can build up expectations. I am not saying her new EP hasn’t reached those expectations, but I do think it could have added some extra pressure as she worked on her debut. It also has the potential to reflect in the words of critics like myself. Therefore, I tried to listen to this EP as if I had no idea who she was and my experiences with Skillet in the past few years. With that in mind I have found a lot to like about the new EP. 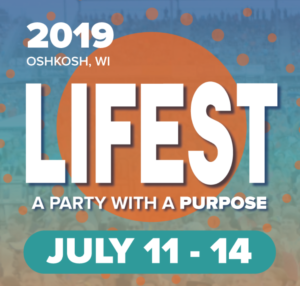 From the more progressive, “I’m Not Dead Yet,” to the energetic and uplifting “BOLD,” the energy and positivity flow effortlessly. On “Warrior,” I am reminded a bit of the band Superchic(k). This song also features John Cooper of Skillet. The aggressive nature of the soundtrack continues with “Foreigner” and she closes with the anthem-like “Iconic.” Overall the EP is a good collection of lyrically uplifting, with an equally upbeat, rock-driven, soundtrack. I am certain it will live up to all expectations when Ledger hits the stage as well as the airwaves. Check out http://ledgerband.com/ for more on the new EP. This entry was posted on Tuesday, April 24th, 2018 at 12:11 am and is filed under CD Reviews . You can follow any responses to this entry through the RSS 2.0 feed. Both comments and pings are currently closed.